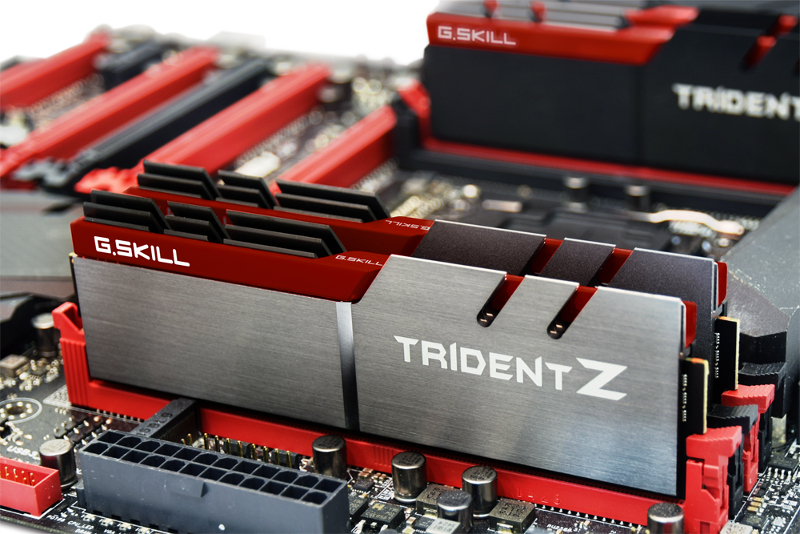 Read more on G.SKILL's Trident Z Series DDR4 Memory here. Edit: I manually got to the article and I'm not sure what to think of them.. the aluminum looks great but I'm unsure about design overall- though the customization thing is a step in the right direction. The metal looks great but the red looks like it's going to match with few items. Har anyone ever showed real gains in games, by using DDR4 vs DDR3, or faster-than-standard RAM? Not sure if I like it or not. The design is nice but the colour scheme just doesn't look right.